Don't miss out on this fantastic discount and book direct today. Offer available for a limited time only for both new and existing customers. 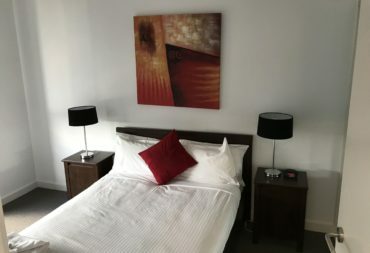 CBD Apartments - FREE Wi-Fi Sturt St. - Book Direct To Receive Guaranteed Best Price Available! CBD Apartments. 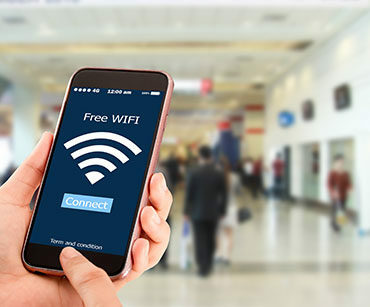 FREE Wi-Fi Sturt St. Book Direct To Receive Guaranteed Best Price Available! “We offer a house” not a room or two for the “same price” or less. 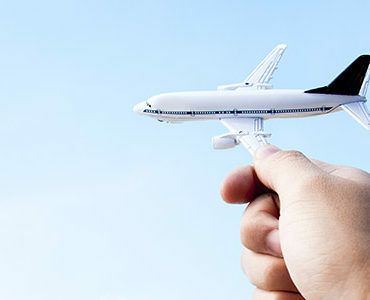 Spacious and comfortable apartments at affordable prices ~ Book from your mobile with complete ease! 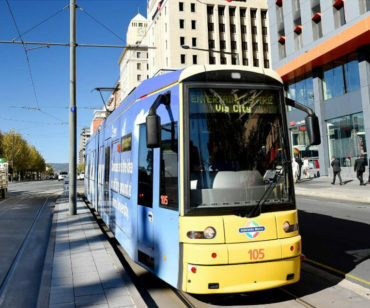 The Best Short Term Accommodation in Adelaide: Enjoy Adelaide’s leading self-contained apartment accommodation at surprisingly cheap rates. 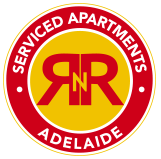 RNR Serviced Apartments provides the ultimate in convenient and affordable short term/medium term accommodation in Adelaide CBD for both families and business travellers, with our premium selection of serviced apartments and room types. 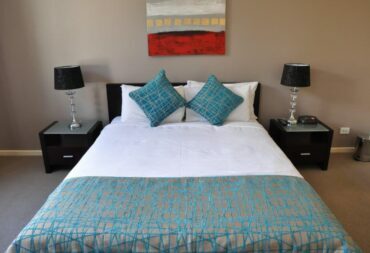 Within walking distance from restaurants and cafes, shopping precincts and city attractions, our refurbished full serviced and self-contained apartments offer spacious and flexible living in the city’s centre – the perfect family accommodation! 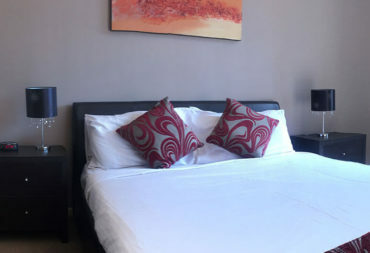 Whether you’re traveling for business or leisure, our apartment hotels come complete with everything you need for a comfortable and enjoyable stay in Adelaide. For discounted rates, be sure to check out our Special Offers for current deals. Taking the family on your trip doesn't mean giving up on style. RNR Adelaide's serviced apartments come with Wi-Fi, dining areas, full kitchen facilities, and everything else you'll need to keep the whole family cosy and comfortable. Perfect for me and my family during our recent stay in Adelaide. 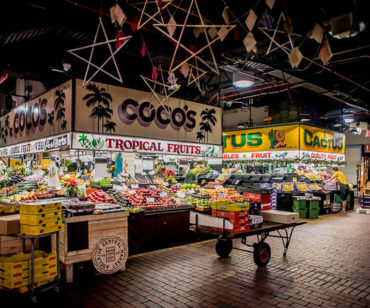 Walking distance to the CBD and a number of eateries etc, as well as the bus route out the front. Good amenities as well - washing machine and dryer for example. 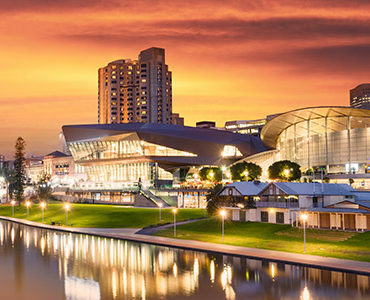 Will stay there again if/when I visit Adelaide. Regular guest who occasionally comes with a group, the accommodation is well fitted & clean, they provide many streets of locations & the staff are friendly and helpful, some disgruntled guests seem to use this forum to let out some steam where I see the majority of guests at the property are pleased, I’ll be back again & they also provide great value & space. Not only were the staff so helpful and friendly but the accomodation suited our needs perfectly! Off street parking was a massive bonus. Our townhouse was tasteful, comfortable and clean. We will be returning very soon! Thanks RNR! I stayed in one of the appartments for 3 nights! I had a pleasant stay! The appartment is very large, cosy and relatively central ( a few mins from Chinatown but 15-20 mins walk from the convention centre. Overall a great experience! I would stay there again.